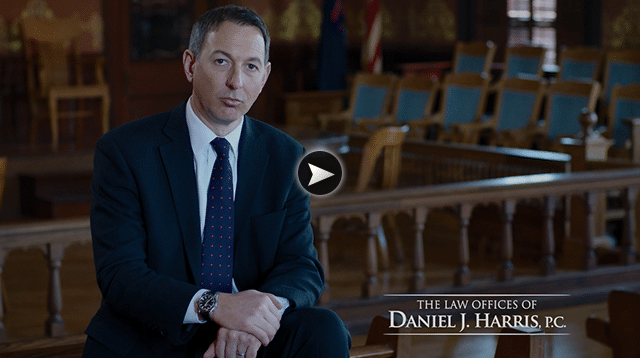 Harry Ingleson, II | The Law Offices of Daniel J. Harris, P.C. Mr. Ingleson received his Bachelor’s degree from Ferris State University and his law degree from Michigan State Unversity College of Law in 1976. 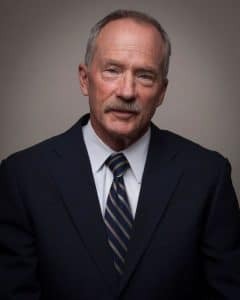 Hob Ingleson has been an exceptional insurance defense lawyer for nearly 25 years, and for nearly a decade has spent time with injured parties and their families. Mr. Ingleson also contributes a wealth of knowledge regarding civil litigation and probate matters.